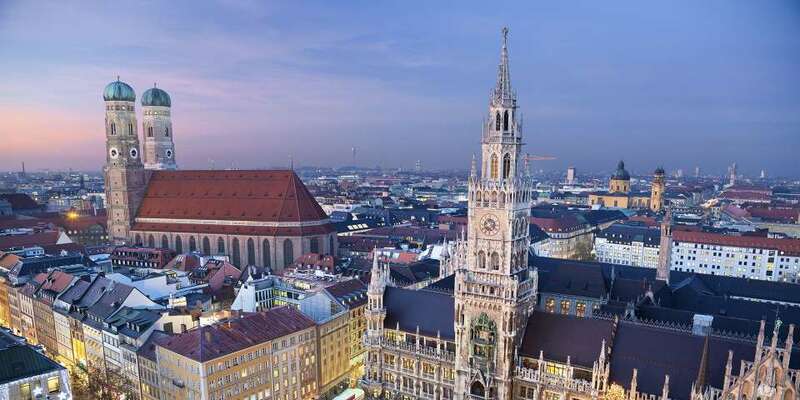 Munich is one of Germany’s leading cosmopolitan centres, known for its exceptional infrastructure, international outlook and the warm hospitality of its residents. This dynamic metropolis on the Isar is home to global companies and a host to many financial, high-tech, scientific and academic institutions. The city’s central location offers ideal conditions to both business and government offices making it a busy crossroads for both East and West. Exhibitors and congress delegates benefit from highly developed transport systems over short distances and efficient delivery times, providing a modern transit hub or jump-off point for travelling to other European capitals. Bavaria’s premier capital, Munich counts on a highly-qualified workforce and service sector, making the city one of Germany’s premier destinations for fashion, cuisine, arts and culture, and sporting events. With its old town district showcasing a rich historical legacy, Munich also attracts over the years a growing number of visitors.